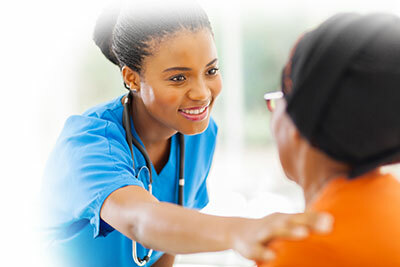 Ascension Providence is a group of highly skilled healthcare professionals and support staff working together to provide the best and most compassionate healthcare. We’re eager to help you start your nursing career. Find out more about how to join our team. 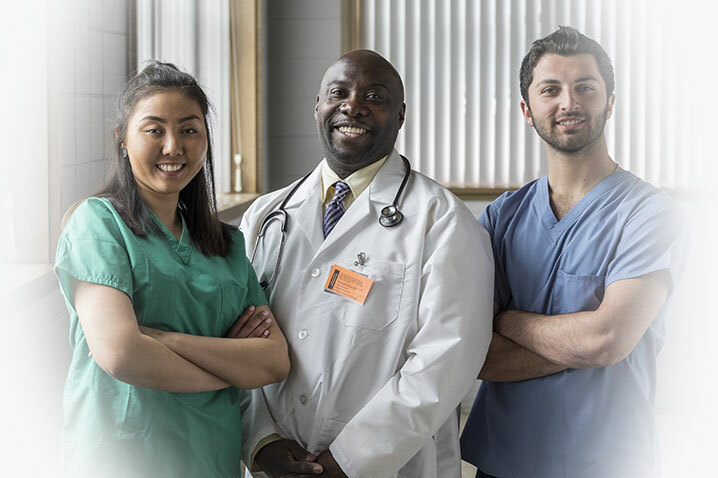 Get answers to common questions about working at Ascension Providence and the application process. Why Work at Ascension Providence? The Ascension Providence mission of compassion is perfected by our vision of excellence. Our excellence goes beyond the will to help others by providing the tools you need to succeed where your heart takes you. Pursue your passion for helping others by joining our care team today. Join us and work directly with patients in our advanced care settings.